If your business is on Viator and TripAdvisor, you have the option to integrate it with your Xola account. Why would you want to do that? This article will tell you why. Here's what needs to happen in order for you to list & book your offerings through Viator, and have those bookings show up in your Xola account. Not signed up with Viator yet? Learn how here. Each of your Viator offerings must align with only one of your Xola listings. The schedule offered in your Viator offering must exactly match the corresponding Listing in Xola. If it does not exactly match, you'll need to create a new listing for your offering. Locate Viator in the Xola App Store and select it. Click "Visit Settings Page", or navigate to Settings > Apps > Viator to configure which listings you would like to allow Viator access to. Note: Selecting listings from this page only allows Viator to look at the selected listing's availability. Your Xola and Viator accounts will still have to be mapped to each other with the help of Viator's API team (ask your Launch Specialist or the Support team for details around this).  Tip: It is important to note that all Viator bookings are auto-accepted in your Xola account, and you cannot modify or cancel them from within Xola. You will have to login to your Viator account to do so. When a customer customer makes a booking through Viator via this integration, all emails and communication that they receive will go through Viator. No Xola emails will be sent. You will not be able to make changes to Viator bookings that appear in your Xola account like you normally would. All changes to bookings must be made by logging in to Viator.